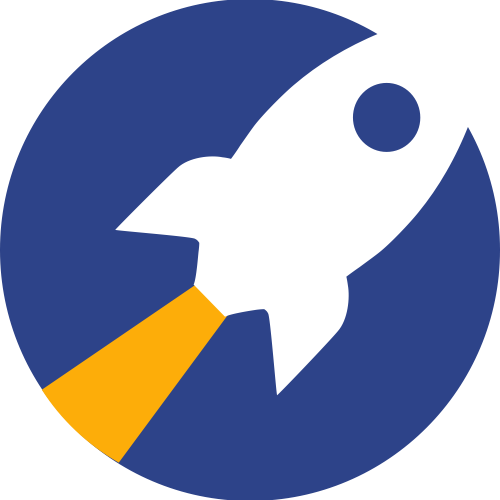 Frequently asked questions about creating your account, and getting started with RocketReach. ★ What do percents and red emails mean? ★ I'm seeing the message "You're out of contact lookups". Does RocketReach have a Bulk Email Finder? How do I create Contact Lists? When I create an account, will my email address be shared or exposed?